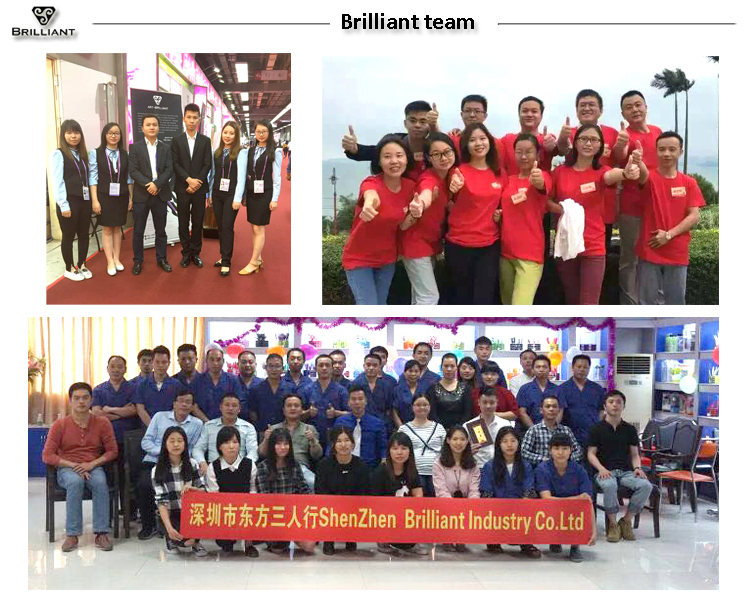 WE COME TO SHENZHEN FOR NEW BUSINESS OPPORTUNITY! WELOCME TO OUR NEW SHOW ROOM! WELCOME YOU TO OUR OFFICE HAVE A MEETING! Please arrange appointment 1 days before your visit !